Collection of 'Creative Products for Coffee Enthusiasts' from all over the world. 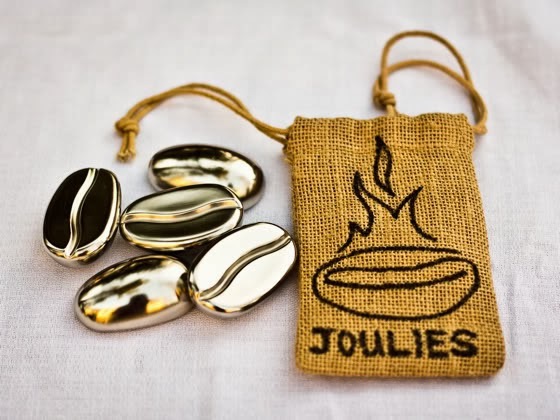 Coffee Joulies: These stainless steel beans come filled with a heat-absorbing material; the Joulies cool your coffee down three times faster than normal and keeps your coffee warm twice as long. 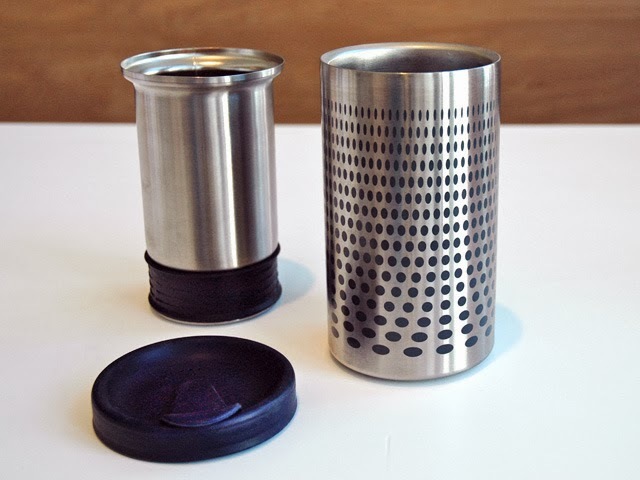 Mypressi - Portable Espresso Maker: Just put fresh ground coffee or a pod, pour in some hotwater and its good to go. 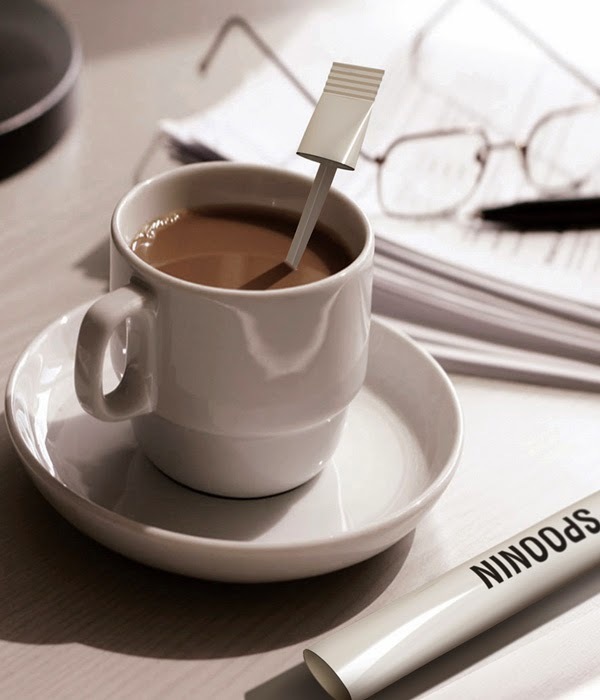 It requires no external power. Coffeebrewer: This unique brewing system comes packed with 26 grams of gourmet coffee, that allows you to brew up to 3 cups of coffee. 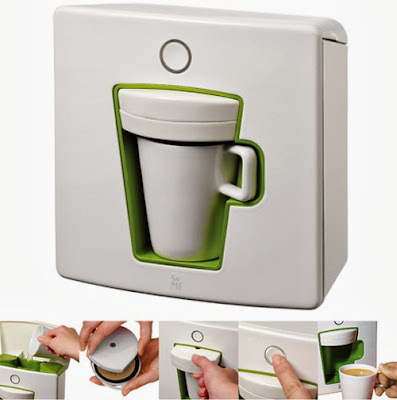 All you need to do is just pour 500ml of hotwater and let it brew for 5 to 8 minutes. 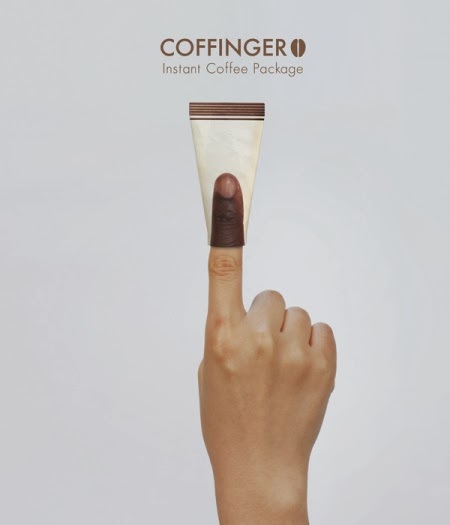 Coffinger: With this unique coffee mix package design, you just simply cut it open and place your finger at the bottom end and turn it inside out and stir your coffee with it. Impress Coffee Brewer: It's a one-cup-at-a-time coffee maker that brews your perfect cup of coffee in just 3 minutes. 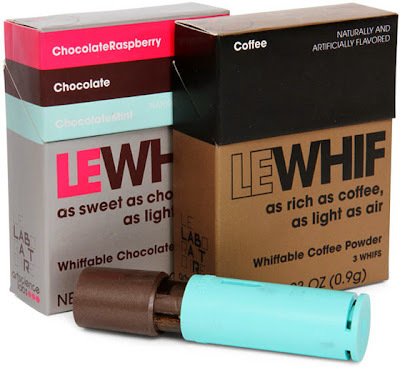 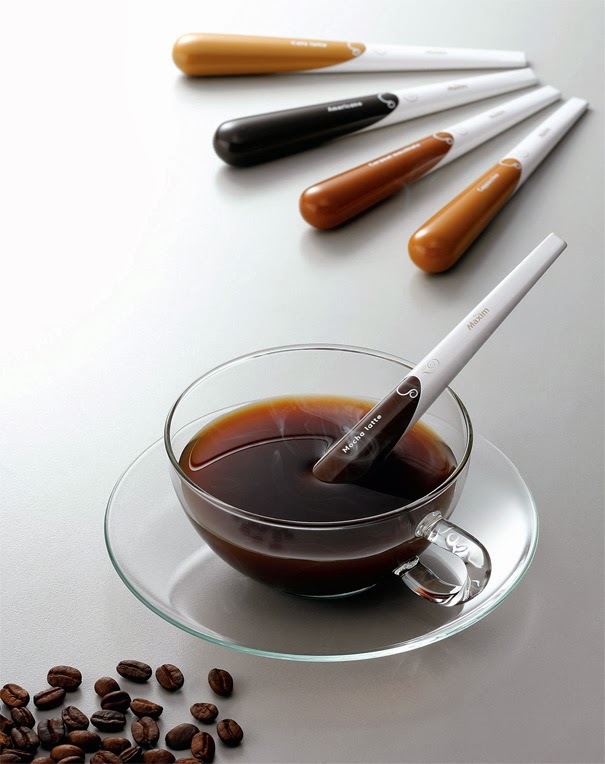 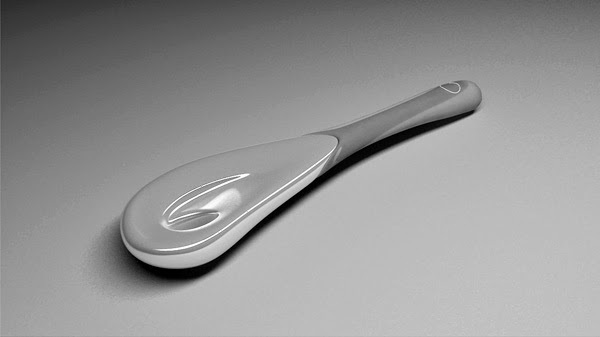 Le Whif Breathable Coffee: It allows you to taste coffee without eating. 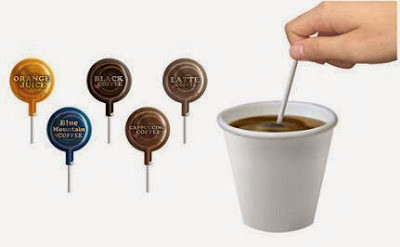 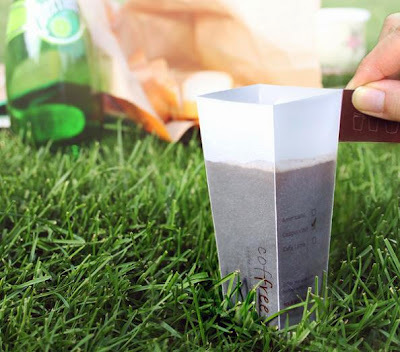 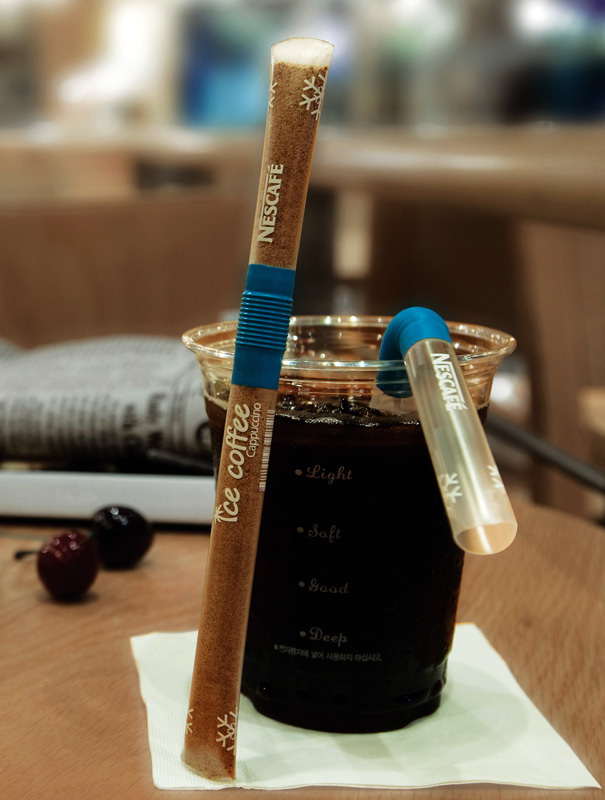 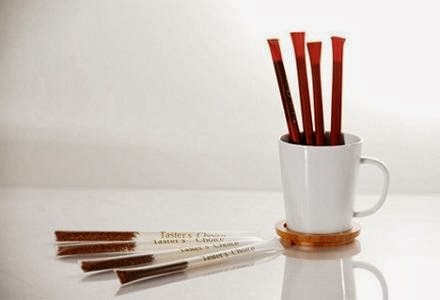 Coffee Mix Straw Packaging: A clever package design that doubles as a straw for stirring and sipping coffee. Coffee Carrier Bag: Who among us isn't aware how difficult it is to take along two cups of coffee which are filled to the top, managing the car keys & all? Here's a smart solution: the carrybag for coffees! 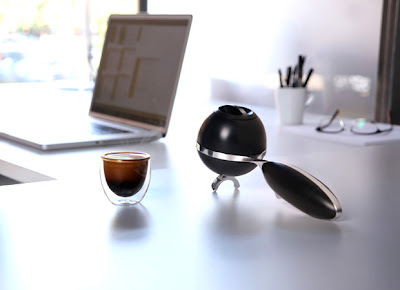 15 Cool Clocks and Creative Clock Designs - Part 4.